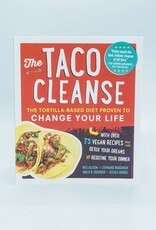 The Taco Cleanse - The Tortilla-Based Diet Proven To CHANGE YOUR LIFE! Tacos! You gotta love 'em! They're portable! They're versatile! They're fun! 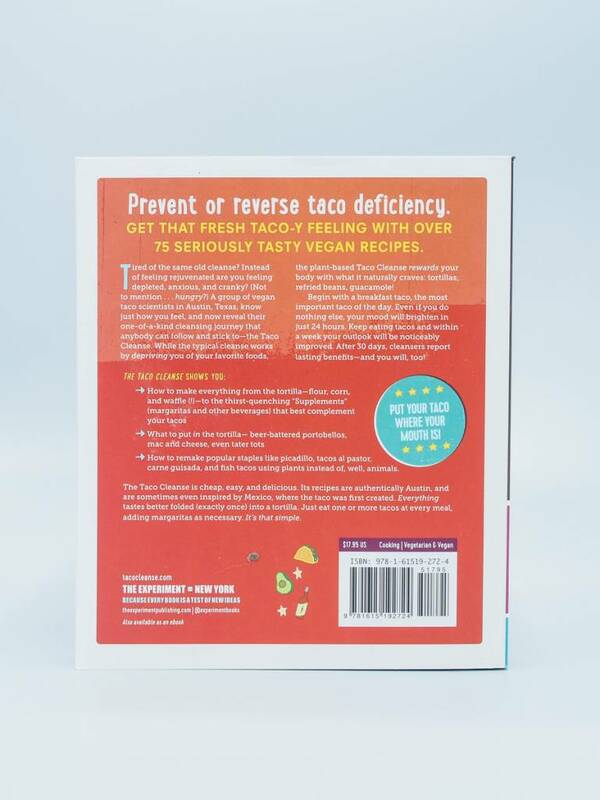 Prevent or reverse taco deficiency with 75 recipes created by Austin-based taco scientists (What?! That's a real job!). 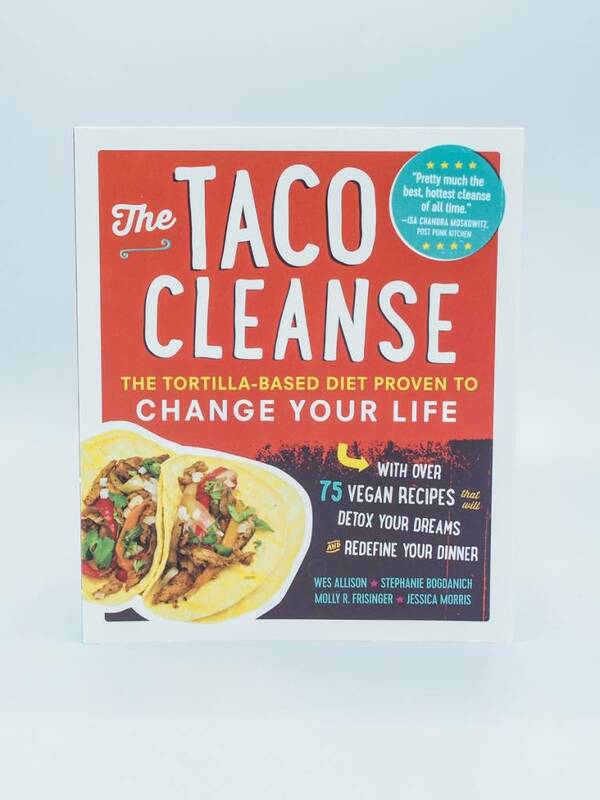 You will be a taco-slinging pro once you learn how to make tortillas, complementing beverages, fillings, sauces, and more. 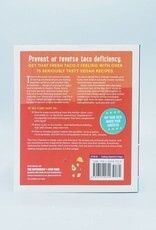 You'll even find recipes for breakfast and dessert tacos! It's ALL good.